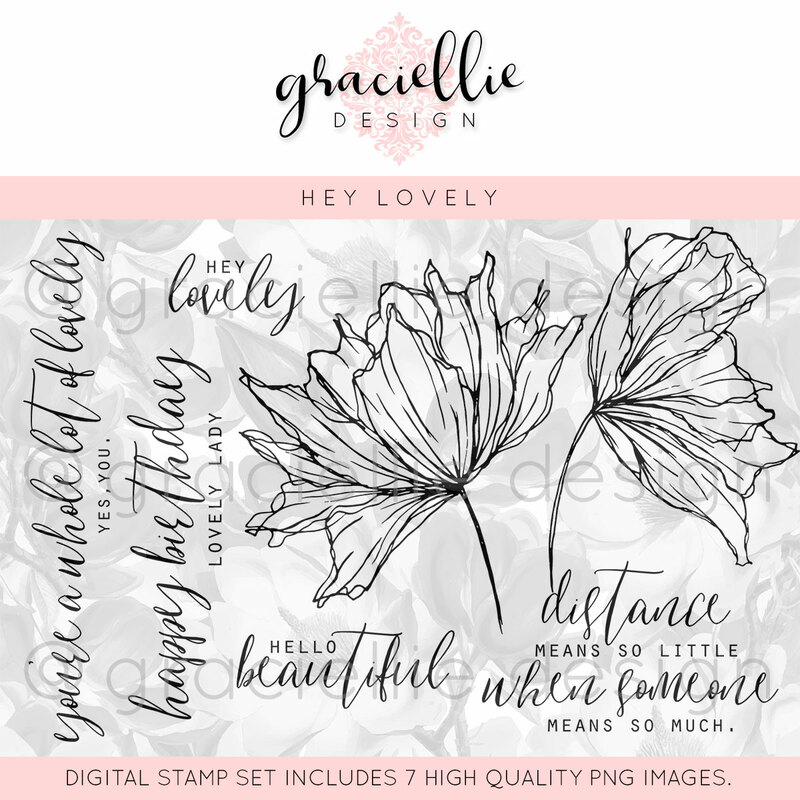 Today I have two cards featuring Graciellie Designs' "Hey Lovely" digital stamp set. The first one is made entirely using Photoscape filters and borders. 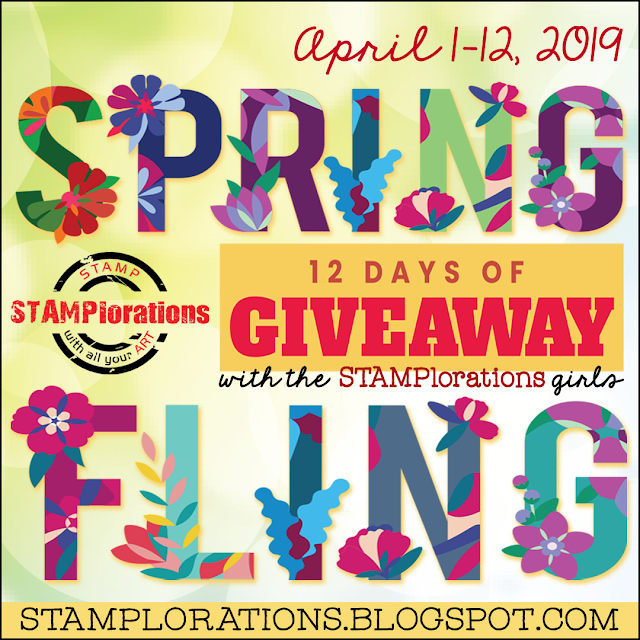 I created an oval frame with the flowers and added a vintage overlay and scratch filters before attaching the plaid border and printing. For the second card, I created a larger floral border with the sentiment inside. After printing it on watercolor paper I colored the flowers with Prismacolor pencils and distressed the edges with a pair of scissors. 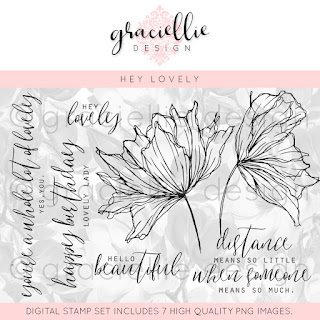 You can find this digital stamp set in Gracie's Etsy shop by clicking here! I love the sentiment, thanks for sharing with us at CCCB! You always amaze me with your beautiful creations and these are just wonderful! Such creative was to use the flowers in both cards, the first is my very favorite, it has that folk art feel to it. Lovely sentiment! Wow these are both really amazing! I love the different look you get when you use monochrome colours or rainbow colours. Thanks so much for joining us at the As you like it challenge!